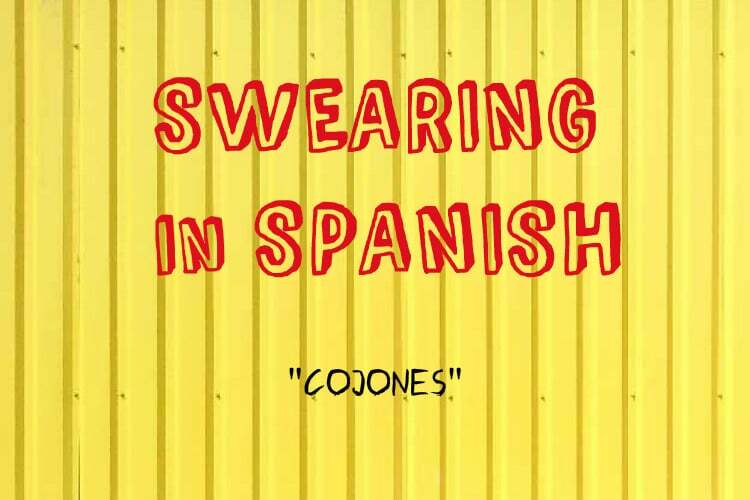 Cojones is one of the most versatile curse words in the Spanish language. So much so, that most english speakers have heard it and know what it means. So what does it mean? Well, balls, it means balls. Balls can be positive – especially when you say “tienes cojones!” which means “you’ve got balls”. We can also use cojones to express stress or frustration by saying “estoy hasta los cojones” which means something like “I’ve had it, I’m up to my balls”. Or, why not simply just say “cojones” when you’ve heard something you didn’t like? We use “Tiene cojones!” when something it’s incredible and ironic.